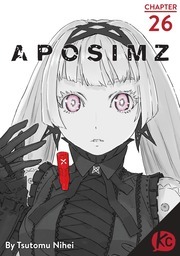 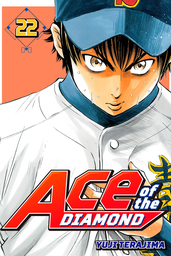 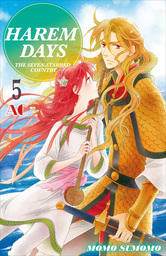 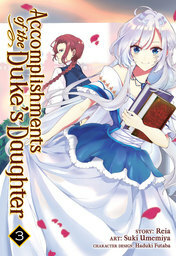 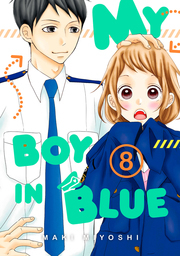 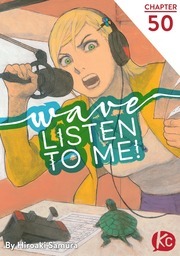 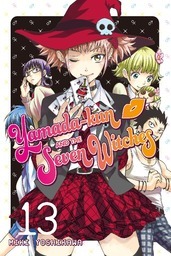 (C) Miki Yoshikawa / Kodansha Ltd. 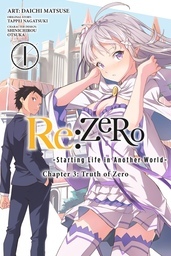 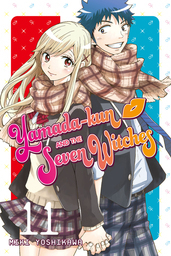 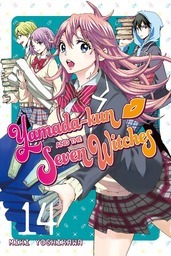 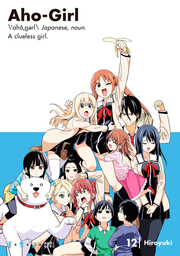 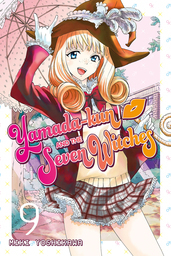 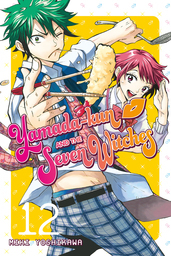 Kiss and Wake up Yamada has managed to find the seventh witch and protect Shiraishi, but the final witch’s memoryerasing powers have a troubling effect on the Supernatural Studies Club. 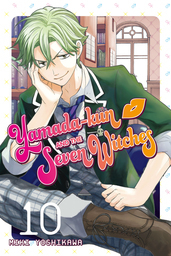 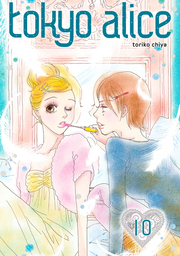 Facing a world where his friends don’t remember him, Yamada and Tamaki discover that to solve their problems, they need to go back to basics: kissing! 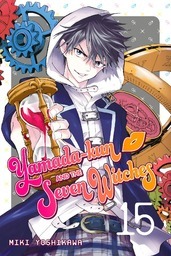 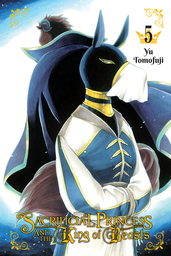 Using his dupication powers and the help of a few unlikely allies, he may be able to restore what he’s lost...but his plans to outwit the seventh witch’s power don’t go unnoticed by the crafty Student Council.